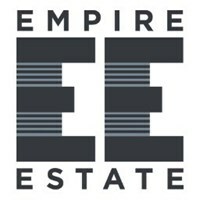 Empire Estate Maintenance &Building Services is a well-established company which has built up a first-class reputation in the building industry by successfully delivering high-quality projects. The company's core values are quality, efficiency and reliability. Empire Estate believes that people are our main asset, and we're always trying to create the best possible working environment and foster continuous training and development with a strong emphasis on health and safety. You can rely on Empire Estate to guide you through every step of your project. We take pride in providing our customers with expert advice throughout all construction phases. And although we think modern, our team is traditionally trained and is dedicated to high-quality workmanship using the latest techniques.